When we declared our independence from England, we also declared our freedom from the control exerted by corporations that exploited us. After the revolution, the Founding Fathers retained a healthy fear of corporations, limiting corporate powers to only business roles (see http://reclaimdemocracy.org/?s=hidden+history+of+corporations). Fast forward to today’s America, where mega-and-multinational corporations call the shots and control your food, water, and most everything else in day-to-day life. Even more distressing, they now seek to purchase our legislators and governments, from the local to federal levels. Join Barb and John as they discuss Corporate States of America. Hour 2: Dr. Mark Goulston, M.D. 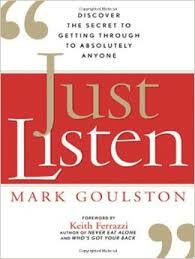 Joining Amerika Now during the second hour is psychiatrist, business advisor, consultant, speaker, trainer, coach, and best-selling author Dr. Mark Goulston, who will be discussing his latest book, Just Listen: Discover the Secret to Getting Through to Absolutely Anyone. Mark will also discuss such topics as (1) rewire yourself and others to listen; (2) blame your Amygdala; (3) don’t just act interested–be interested; and (4) why toxic people can ruin your life. Dr. Mark Goulston’s development of his skills began with his education: a B.A. from UC Berkeley, an M.D. from Boston University, and post-graduate residency in psychiatry at UCLA. 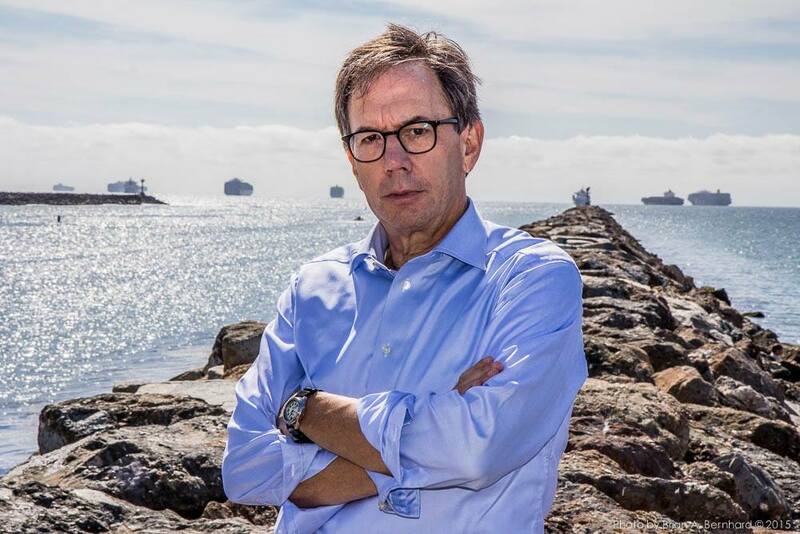 He went on to be a professor at UCLA’s internationally renowned Neuropsychiatric Institute for more than 20 years, became a Fellow of the American Psychiatric Association, and was named one of America’s top psychiatrists (2004-2005; 2009, and 2011). Mark is the author of four prior best-selling books, including Get Out of Your Own Way. In addition, he’s a frequent media guest on television, radio, and in print, including The Wall Street Journal, Harvard Business Review, Fortune, Newsweek, Time, ABC/NBC/CBS/Fox/CNN/BBC News, Oprah, and Today. If you’d like more information, visit http://markgoulston.com. CALL 800-259-5791 TO SPEAK WITH Dr. MARK GOULSTON. 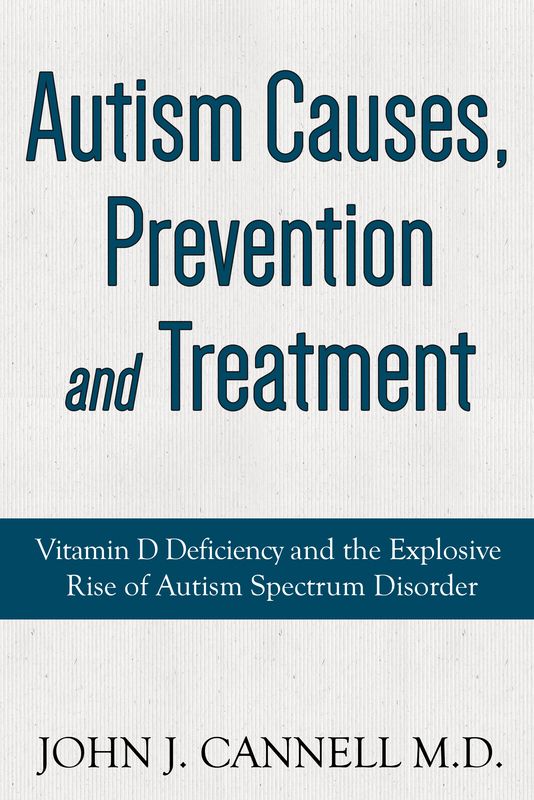 Internationally recognized practitioner in the field of autism, Dr. John Cannell, M.D., joins the show during the final hour to discuss his latest book, Autism Causes, Prevention & Treatment: Vitamin D Deficiency and the Explosive Rise of Autism Spectrum Disorder. Dr. Cannell will discuss how Vitamin D is effective against autism and why the rate for autism among boys if five times higher than that for girls; what the top autism-fighting foods are; how to get Vitamind D through supplements; why breast milk isn’t the “perfect food” after all; how he originated the theory that high doses of Vitamin D reduce the risk of autism; why the advice we’ve been given to stay out of the sun could be backwards; how physicians who try to incorporate practices outside the accepted practice guidelines find that insurance companies won’t pay for the practices; and how the profit-oriented healthcare system appears to view Vitamin D as strong competition to business as usual. John J. Cannell, M.D., Phi Beta Kappa, activist, researcher, and founder of the Vitamin D Council is an internationally recognized practitioner in the field of autism causes, treatment, and prevention. 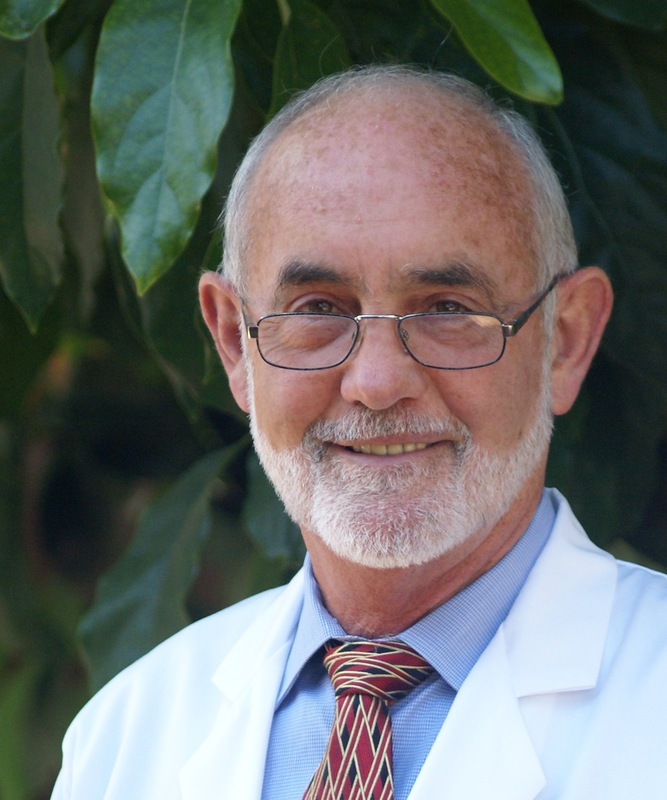 Routinely quoted in academic and research circles, Dr. Cannell maintains a private practice in San Louis Obispo working with newly diagnosed autistic children and their parents. For more information, visit http://vitamindcouncil.org. CALL 800-259-5791 TO SPEAK WITH DR. JOHN J. CANNELL.